Significantly more durable than conventional wet paints. Power coating is environmentally friendly – no hazardous materials or disposal concerns, can be less expensive than traditional coatings, and provides superior results. Styme offers a wide selection of finish options including custom colors – all with a consistent application – no runs, drips, or sagging. Styme’s finishing process timeline is extremely quick – and your parts will be ready for installation or assembly in less than one hour after cure. 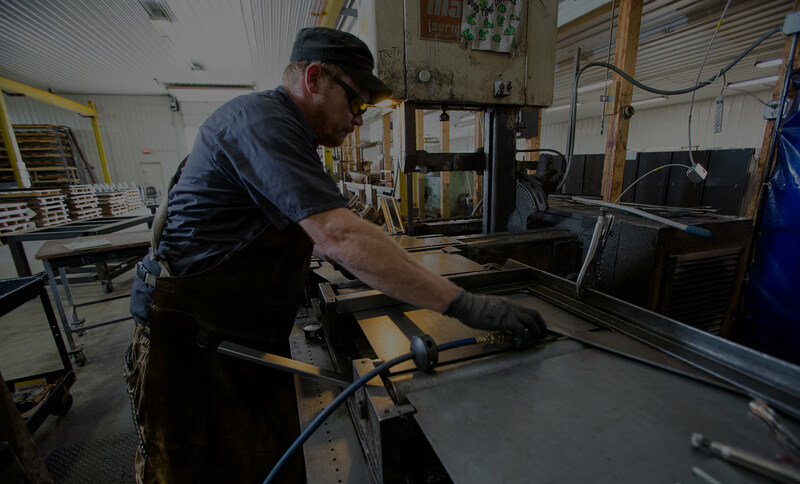 We offer a non-directional finishes, edge cleaning capabilities, de-burring, many finish types on weldment and assemblies. 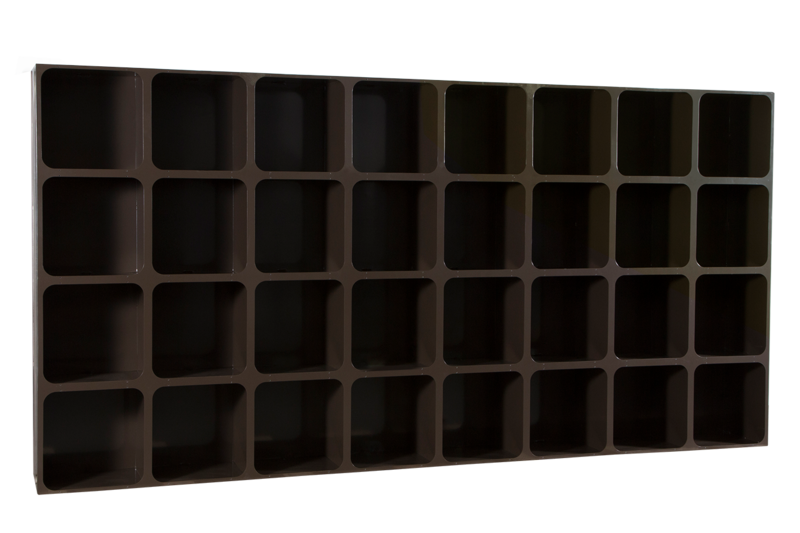 We offer a straight-line finish for tube or sheet products and have 6” and 9” wide Timesavers. We offer a variety of different grit finishes that can apply a desired finish, on aluminum, stainless, or mild steel parts.